widely use for fishig boat and small passenger boat. With very good reliability. Deutz marine diesel engineTD226B-4C is a modified model, which is developed, according to the relevant national standards and ship regulations, through making improvement on the deutz marine engine combustion system, intake an exhaust system, cooling system, PTO system and engine monitoring system on the basis of assimilating foreign advanced technology. engine or the auxiliary engine of the ship. 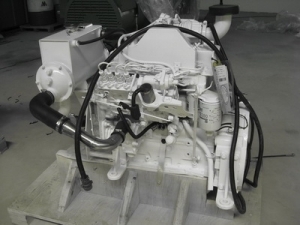 Wide power range The power range of TD226B-4C marine diesel engine is 60-80kw and its speed range is 1500-2500r/min. 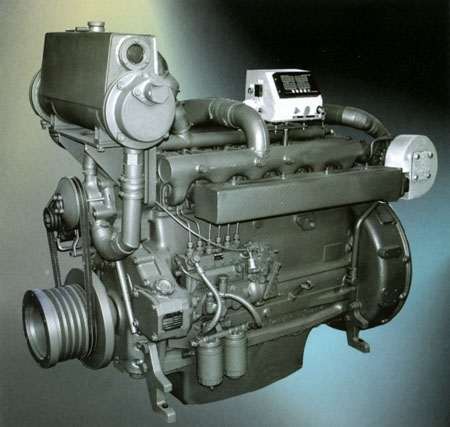 Low fuel consumption The minimum fuel consumption of 226B deutz marine diesel engine is 198g/kW.h. Its fuel consumption curve is very flat. It has good economy under common working condition. Backed by the internationally advanced technology, the deutz marine diesel engine is superior to the local engine in terms of components design and the selection of raw materials. The engine components will go through harsh inspection to ensure a high reliability. High performance engine monitoring meter can effectively guarantee the reliable operation of the engine.